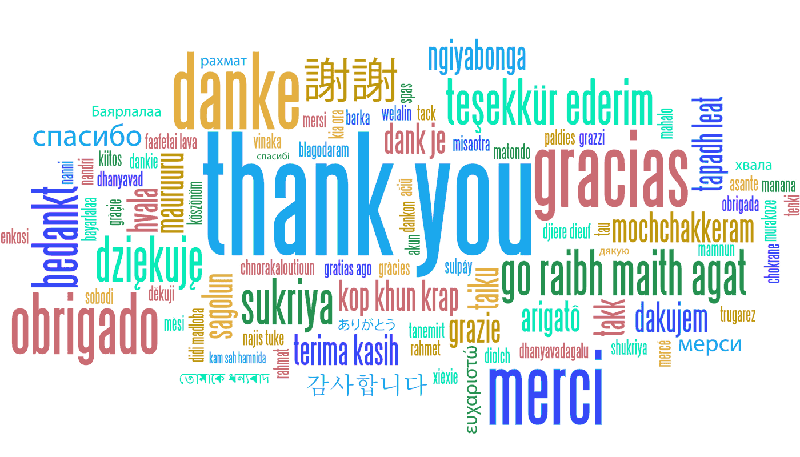 Another great offer from our friends at the Mandarin Centre. 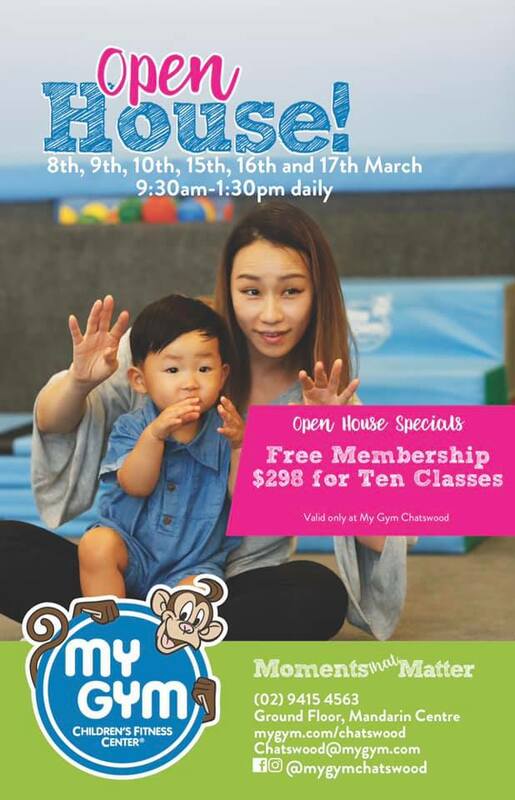 Check out the new My Gym Children’s Fitness Centre on the ground floor of the Mandarin Centre in Chatswood. 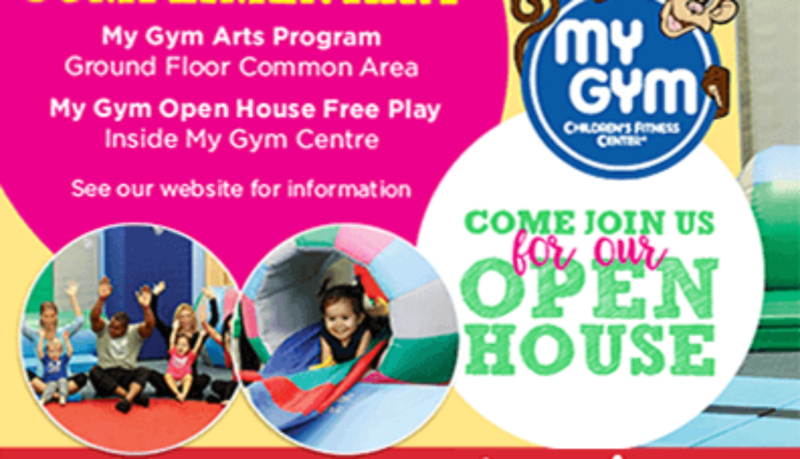 They have FREE Open House sessions on March 8, 9, 10, 15, 16 & 17 9:30am-1:30pm. 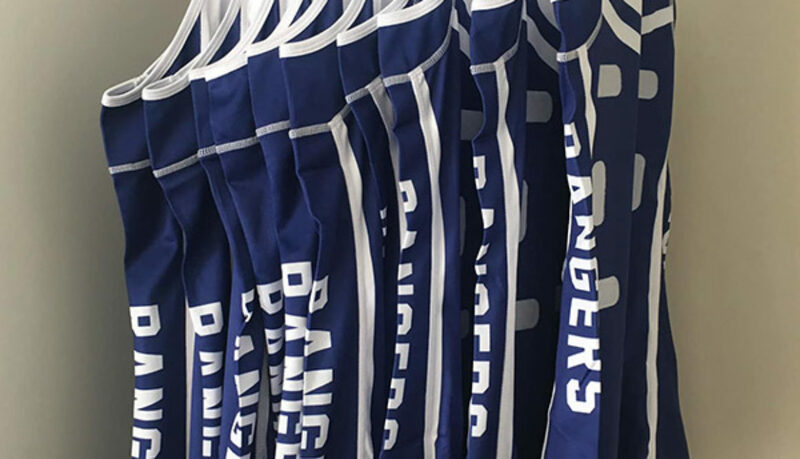 Mention you are from Chatswood Rangers when visiting. 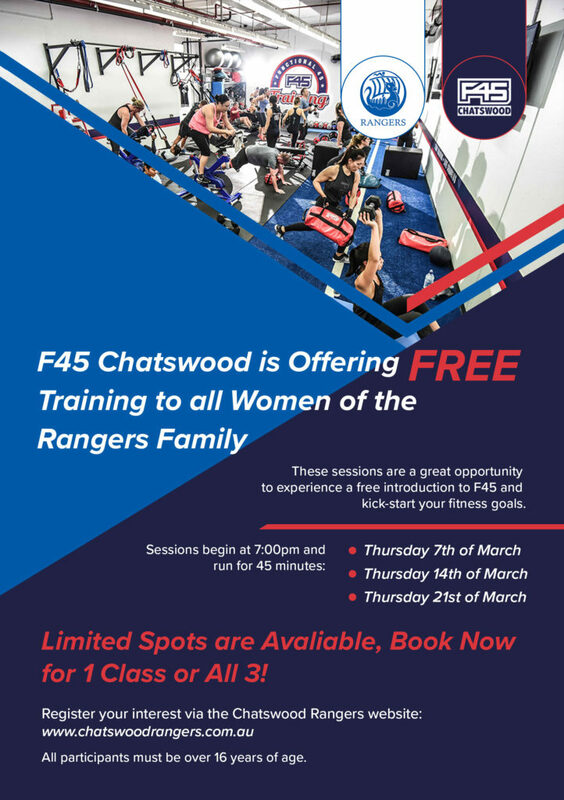 Thanks to our partners at F45 Chatswood, we have a fantastic offer for any women associated with Chatswood Rangers. 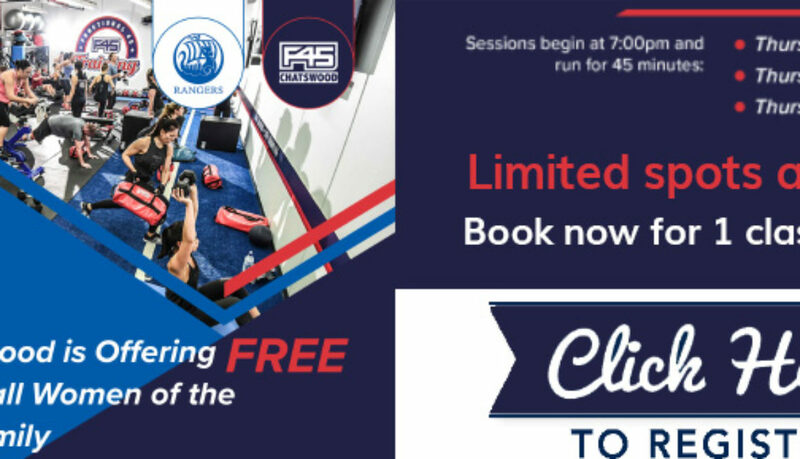 See below for details and links to register for one or all of the sessions. 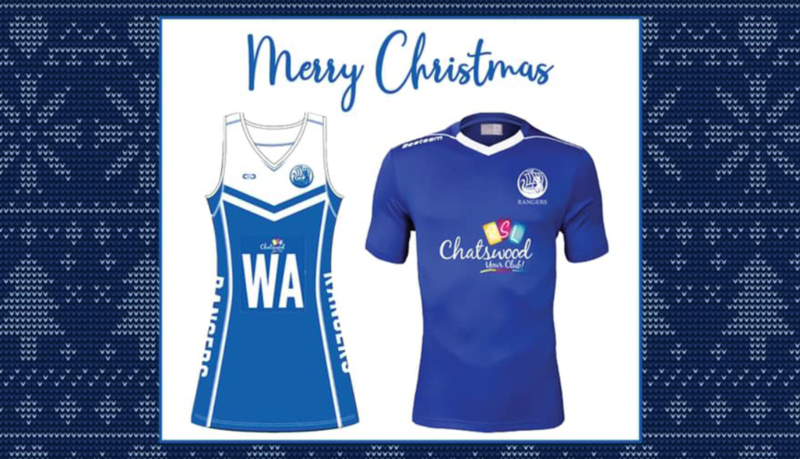 Our new netball uniforms have arrived and are ready for collection! 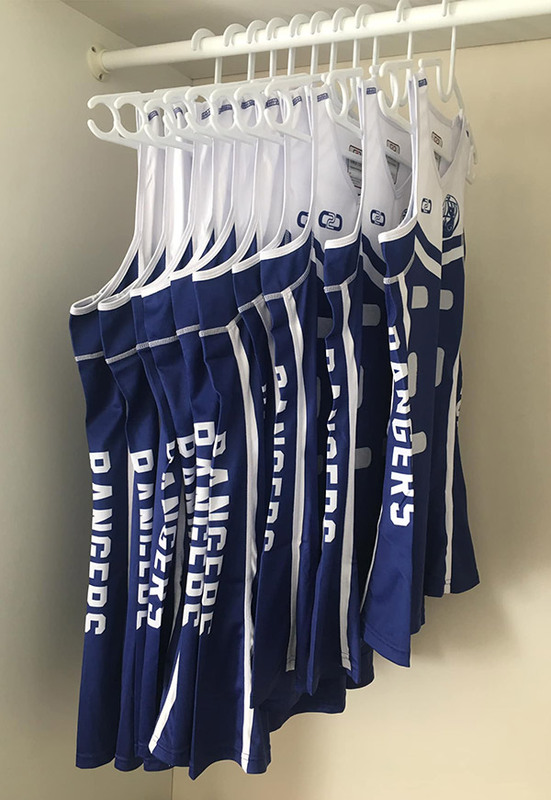 Anyone who has not yet collected their netball uniform or has any uniform related questions please contact Lyn Wells (wellslg@optusnet.com.au) or Andrew Younan (ayounan75@gmail.com). 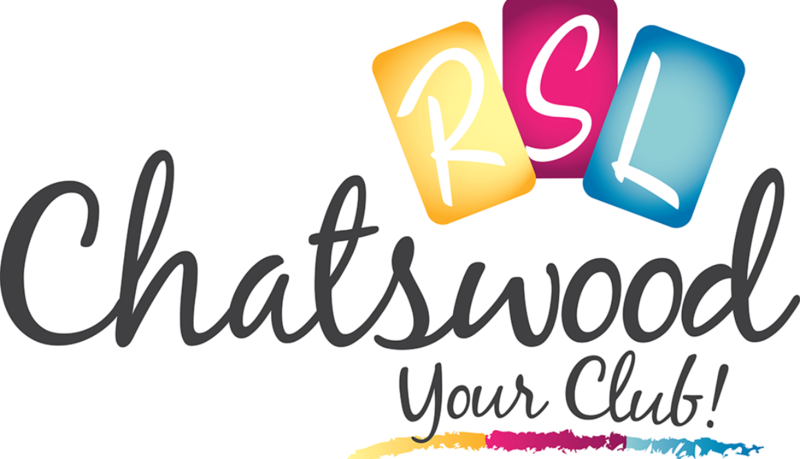 Please note that you must be registered and have paid your fees to collect your uniform. 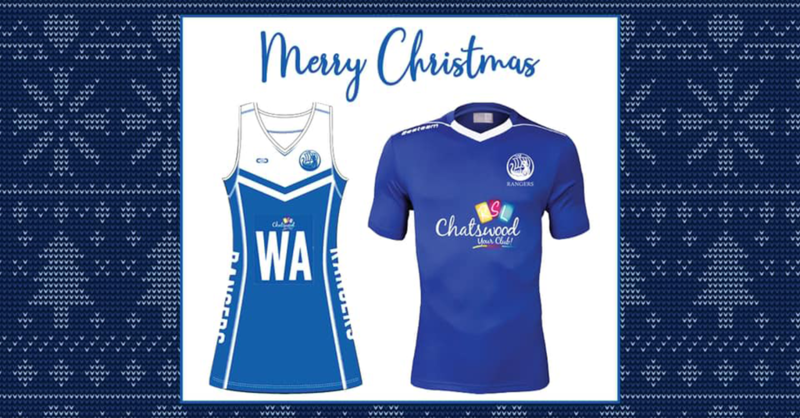 Thanks to the generous sponsorship of the Chatswood RSL, senior and junior netball players and senior football players will be using brand new uniforms for the 2019 season! We are sure you will agree that the new kit looks fantastic and will get us off to a roaring start to the season.